Jamaican jazz pianist Monty Alexander, whose playing has a strong Caribbean influence, returns to Koerner Hall, this time with his Harlem-Kingston Express. Evoking the combination of the two cities and their rhythms and energy, Harlem-Kingston Express is essentially two groups in one: a jazz group and a reggae group, with Alexander bridging the two on piano. Some may be surprised to know that reggae music actually has deep roots in jazz. 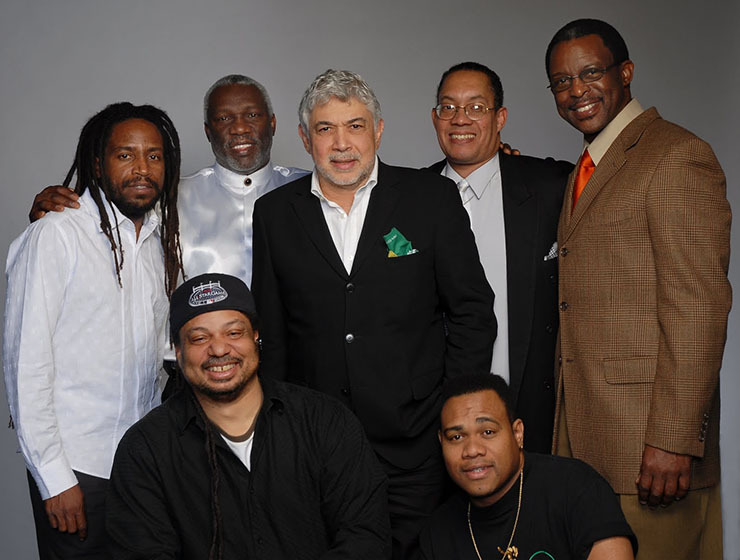 Pianist Monty Alexander has been bringing jazz back to reggae music (and vice versa) for decades, and with Harlem-Kingston Express he explores the connections between traditional reggae and straight-ahead jazz, while also forging new ones.